Ten members of protection and rescue services from Podgorica, Nikšić, Danilovgrad, Bar, Ulcinj, Budva, Tivat, Kotor, Herceg Novi and Berane together with the representative of the Directorate for Emergency Management of the Ministry of Interior of Montenegro, participated in the training on Rescue in case of earthquakes, organised in Ostrava, the Czech Republic during the previous week, from 9 to 12 October. During the training which consisted of the theoretical part and practical work and exercises, the participants learned from experienced and professional trainers about techniques in rescuing in case of earthquakes and improved their knowledge and skills on this topic. 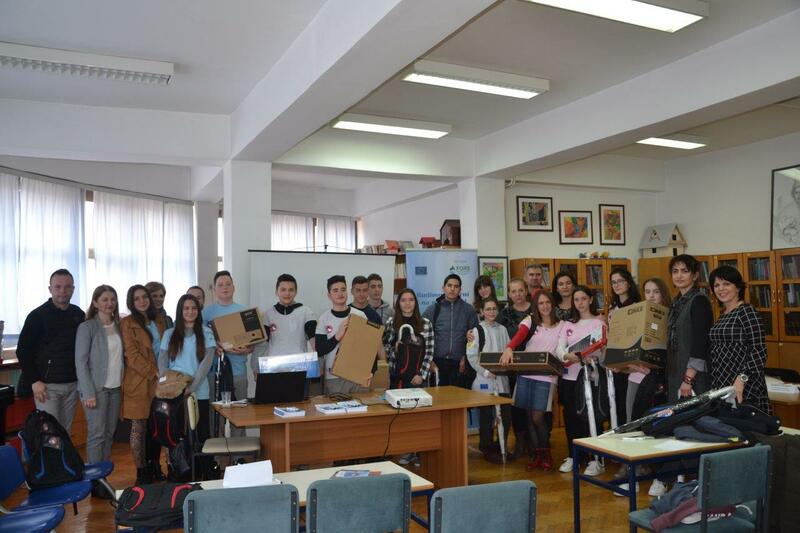 They also exchanged experiences and good practice models with their colleagues from Slovenia and the Czech Republic, who also participated in the training. Photos of the training can be viewed here. 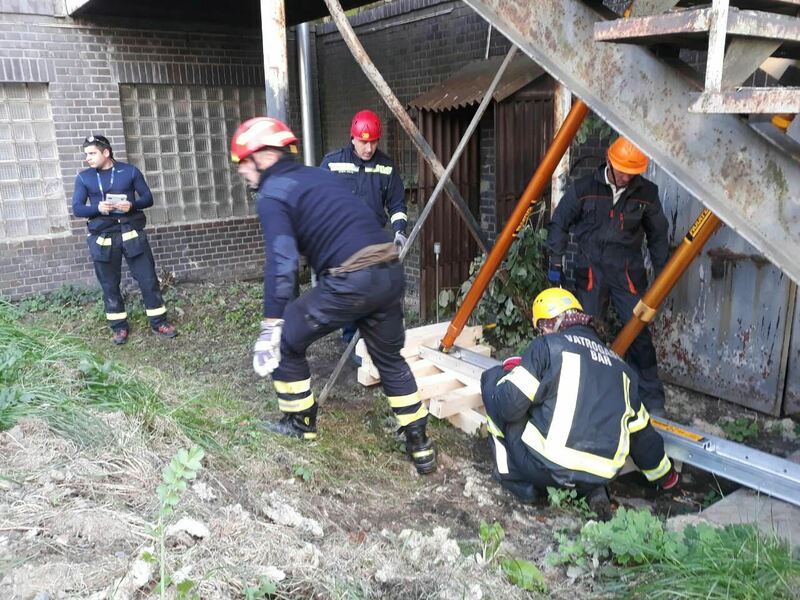 The training in The Czech Republic is part of the project DIRECT – DIasters REsilient Communities and Towns, within which several international trainings and exercises for rescuers have been organised so far, on different topics related to protection and rescue, such as rope rescue (first and second level), protection and rescue from fires and floods, rescue in case of traffic accidents, etc. To our rescuers, participation in these trainings enables continuous improvement of competences for reacting in different cases of emergencies, which is one of the objectives of the project. 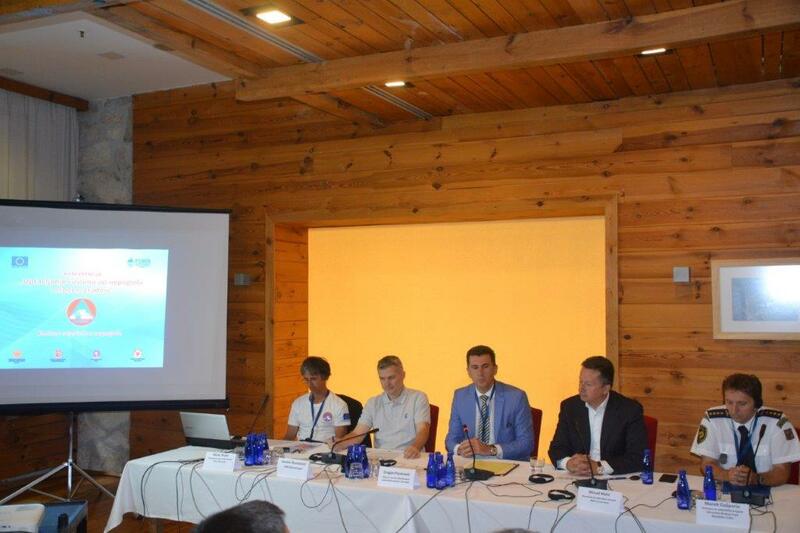 The DIRECT project is implemented by FORS Montenegro and the Directorate for Emergency Management of the Ministry of Interior of Montenegro, in partnership with the Protection and Rescue Service of the Municipality of Kranj from Slovenia, Fire and Rescue Brigade of the Moravian-Silesian Region of the Czech Republic and Czech Association of Fire Officers and funded by the Directorate-General for European Civil Protection and Humanitarian Aid Operations (ECHO) of the European Commission (DG ECHO). The aim of the project is to improve preparedness of local communities, institutions and services for more efficient response to a growing number of natural and man-made hazards. Main project activities include trainings for rescuers on protection and rescue in case of fires, floods, earthquakes, etc., field rescue exercises, trainings on Disaster Risk Reduction – DRR, development of evacuation plans for schools and local communities, evacuation exercises, awareness raising campaign related to disaster risks, familiarisation with good practice examples in the organisation of the protection and rescue system from EU, etc. 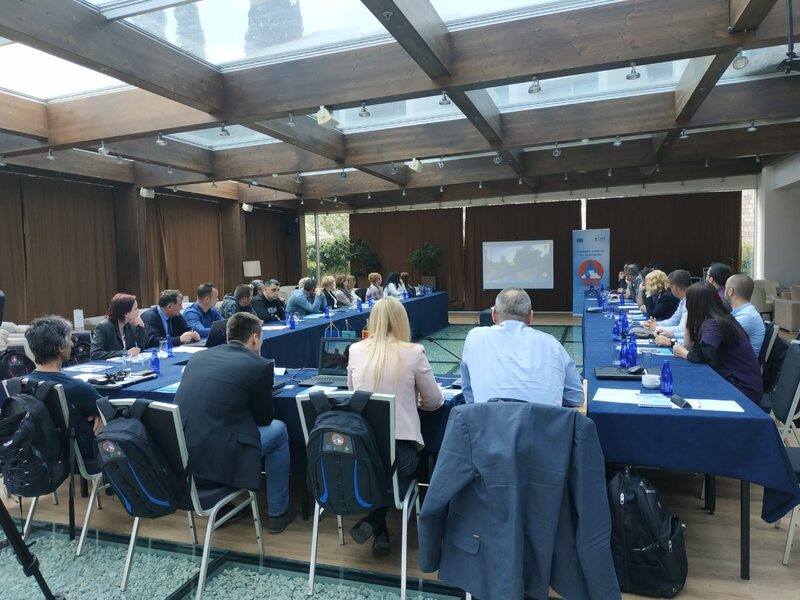 One of the very important results of the project is strengthening the international cooperation in this area both between the protection and rescue institutions and services and between rescuers who often face the same tasks and challenges in their work.